Courtney is an adventures little girl who lives with her mom and dad up the hill from an apple orchard. The owner of the apple orchard is a grumpy old widower named Mr. Cratchet. Courtney has tried on many occasions to be a friend to Mr. Cratchet but, to no avail. Relentless Courtney is on a quest to soften Mr. Cratchet with friendship and Christian love. Courtney gets more than she bargained for when she discovers a mystery and hidden secrets in the thicket of woods that go from the side of her house down the hill to Mr. Cratchet's apple orchard. 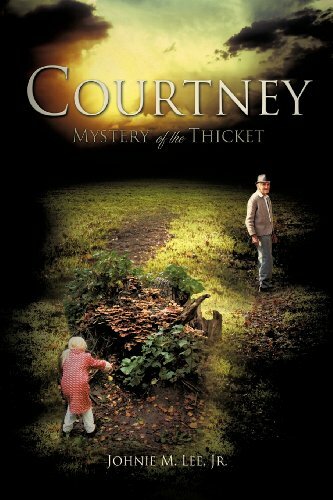 You will discover what faith, hope and love really mean when the mysteries unveil in, Courtney- The Mystery of the Thicket.